That 100 butterfly time would have scored at the 2015 Atlantic-10 Championship. However, UMass actually needs to address a deficit in butterfly. Despite winning the meet last year, they had no scorers in that event. Williams is also likely to contribute on both medley relays in Amherst. Williams has an inspirational story- he fended off potential disability that left him wheelchair bound as a youngster to have a successful swimming career. Last year he finished third at the Massachusetts State Division Two Championship in the 100 butterfly and went on to win the C-Final in the 50 butterfly at this past summer’s YMCA Long Course National Championship. Way to go Johnny, glad your talents are staying in MA. Congrats!!!!! It was a real pleasure for us to watch you swim last year for Northampton High School. You are an inspiration. We will see you get that 49 your senior year at JFK! Congratulations Johnnie! In addition to being an accomplished athlete his entire family lives their life around values than enhance the well being of individuals, families and communities. Some of their values include generosity, humility, inclusiveness, integrity, kindness, respect and service. It should be a proud moment for Johnnies family and friends, and an opportunity to share his inspiring story. 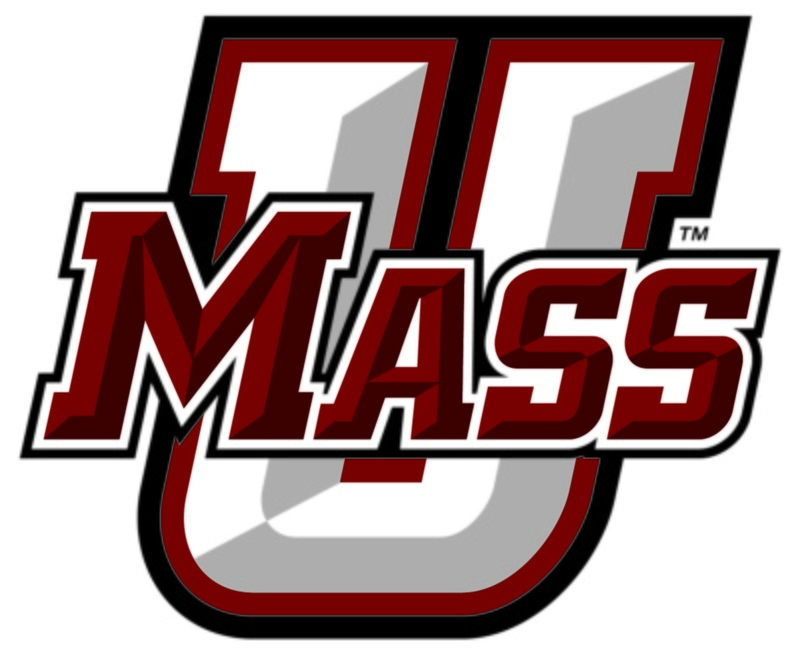 The inspiration provided by Johnnie’s accomplishments will be multiplied many times over at UMass. It is a fact that many individuals will be motivated to do more after hearing about his accomplishments and feel encouraged and inspired to do more. Wow Johnny! I have watched your career transcend the most difficult obstacles that can ever be. Does this mean you can take on and overcome any challenge you might ever face in the pool and in life? Of course! I’m so proud of you and your monumental achievement. CONGRATULATIONS! !